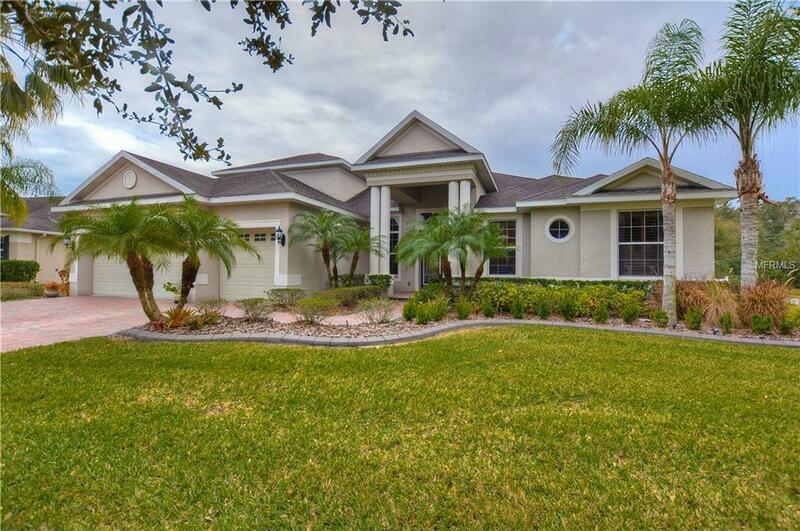 Fantastic family gated neighborhood of Orange Blossom Creek. This 4/3/3cg has a split floor plan, with all bedrooms downstairs and a large upstairs bonus room (16x30). 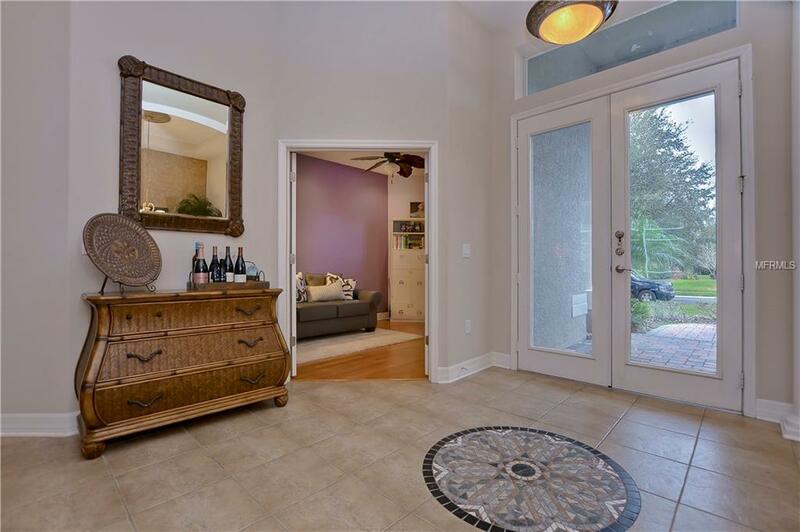 Tile and hardwood flooring throughout the main living area along with beautiful granite counter tops in the chef's kitchen. Huge screened in lanai with a beautiful pool. Enjoy the fully fenced in backyard! 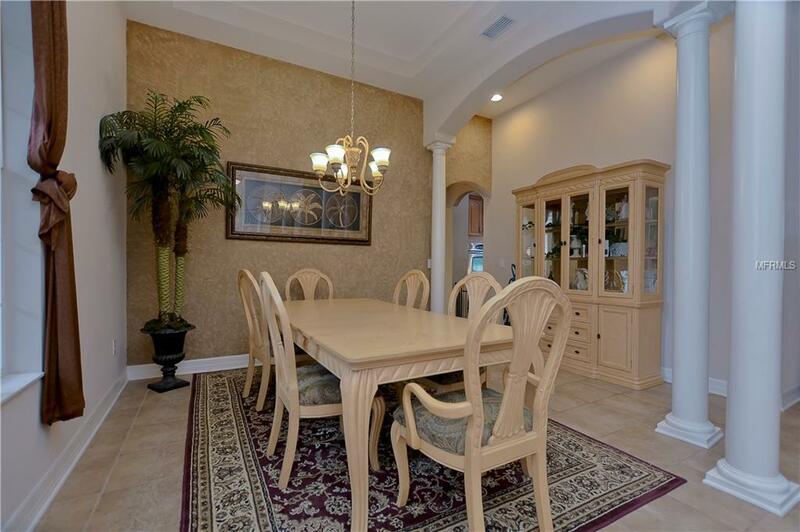 Easy access via the Veterans Expressway to downtown and the airport.